We’ve almost wrapped up the Creation Days here in the Craft Through the Bible Series. 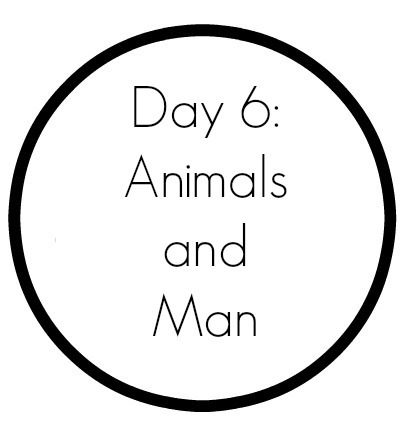 This week, we are up to Creation Day 6! I thought for a while about the best craft to do for Creation Day 6. God made so many awesome things on this day! As told in Genesis 1:24-31, He created all of the animals and humans. I ultimately decided to focus on the “people” aspect of this creation day. I want the focus of this craft to be for children to completely realize that God made THEM. 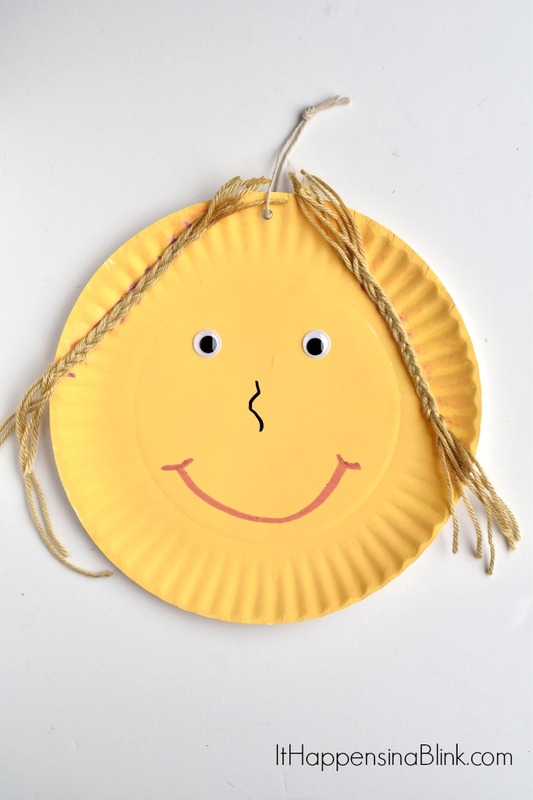 Feel free to change the craft up to an animal if that works best for your group, but for us, I found that my daughter enjoyed trying to create a craft that looked like HER because God made HER (in her words). 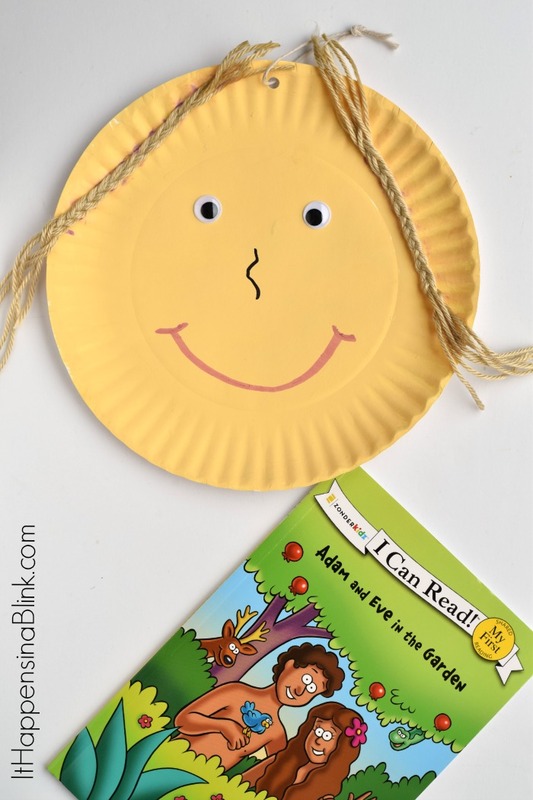 Begin by painting the paper plate. Let it dry completely. 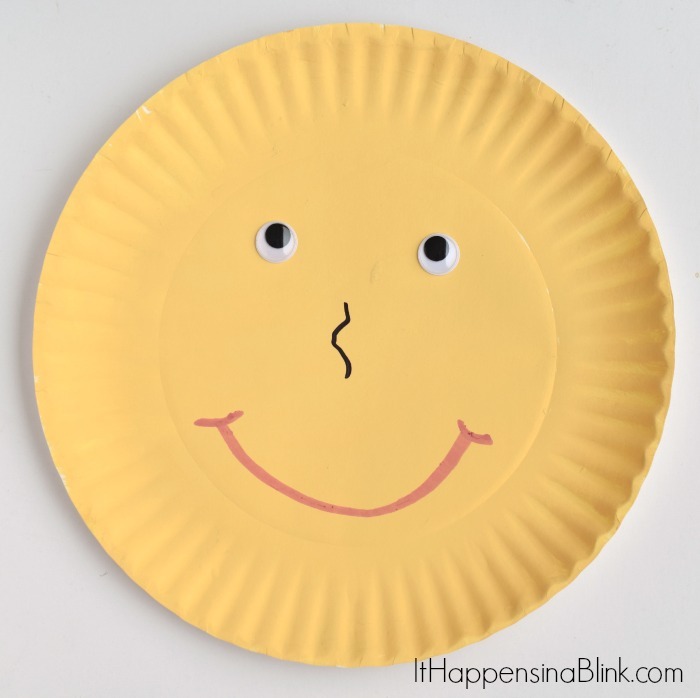 Using the marker, draw a nose and mouth on the plate. Adhere the eyes to the plate. Our wiggle eyes have sticky backs, but if yours do not, simply use glue. Cut lengths of yarn for hair. 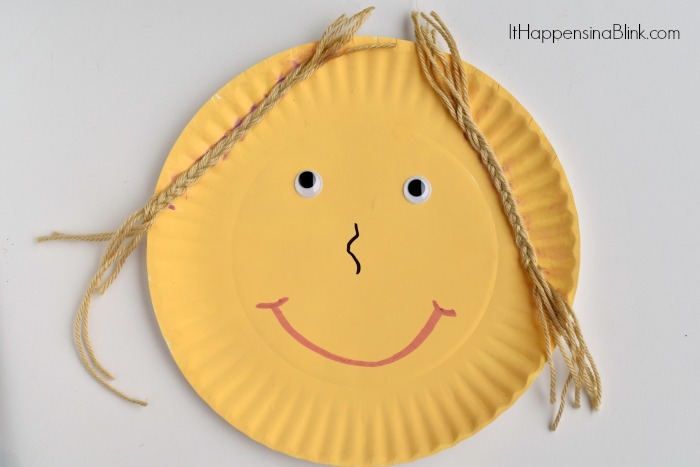 Let the child glue the hair on to the plate. My daughter braided hers into pigtails. 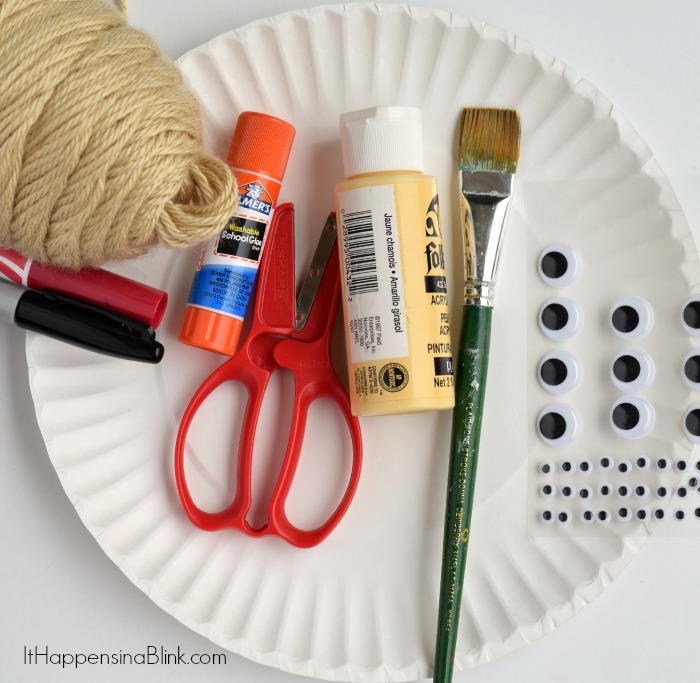 If desired, use the hole punch and ribbon/twine to create a hanger for the craft. As in previous weeks, here is a printable that you can glue to the back of the craft if you wish. Simply right click the image, save it to your computer, and then print it off. 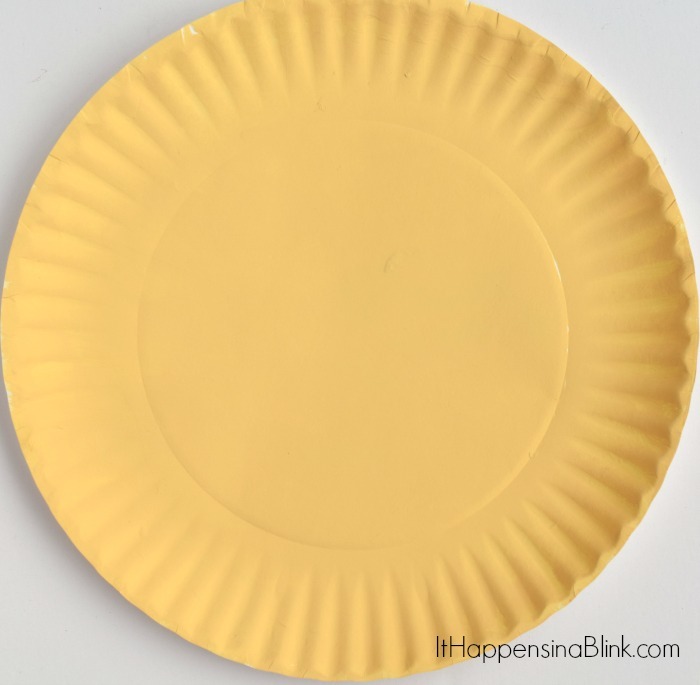 Cut out around the circle and glue it to the back of the paper plate. One thing that I have noticed in working with kids is that it helps to enforce what they are learning from several different angles. 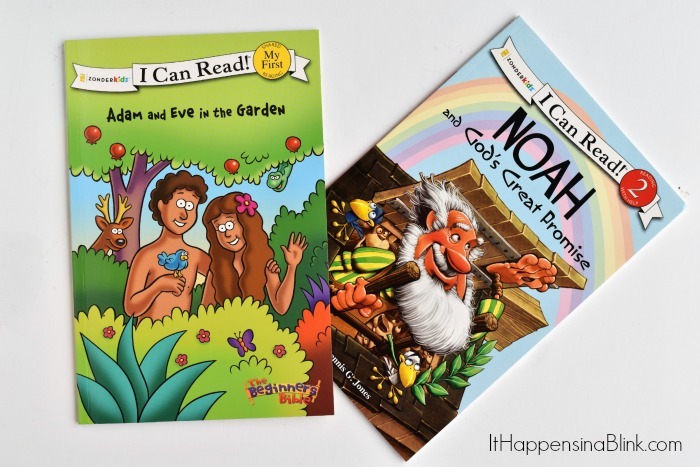 For instance, since I am teaching my daughter the days of creation this summer, we are reading the passages from the Bible, doing these crafts, reviewing the lessons daily, and reading age appropriate books that support what she is learning. The below Adam and Eve in the Garden book was an excellent one to go along with this craft. We are also participating in the Summer Reading Program that is sponsored through Family Christian Stores. Through this Summer Reading Program, kids can earn a $10 Savings Pass to the store for reading any 6 Christian Books, completing a book report form, and turning in the form to their Family Christian Store. This has been a neat incentive for my daughter. As a parent, I’ve enjoyed reading books with Biblical themes that help to reinforce what we are already learning at home. Plus, it helps to maintain her reading skills during the summer! Interested in learning more about the Summer Reading program at Family Christian Stores? Head HERE to check it out and print off the Summer Reading Book Report form. It runs through August 27, 2015, and kids can read all sorts of fun books like the ones below.